Genetic diversity and long periods of time are things that are crucial for evolutionary adaptation. 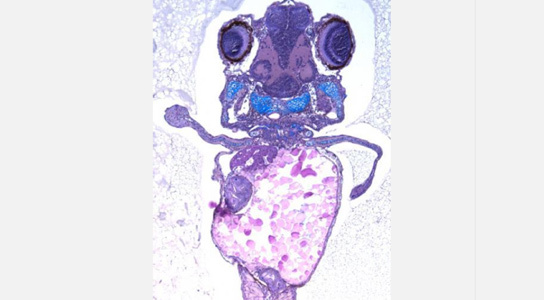 This made scientists wonder why invasive species, lacking genetic diversity, succeed quickly. 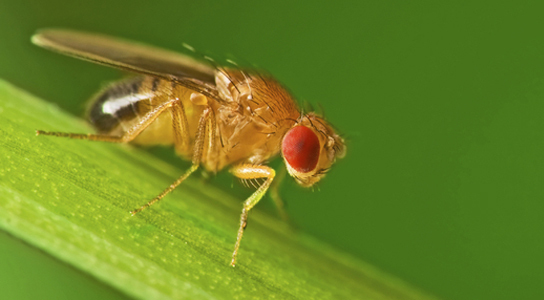 And some ecologists are beginning to think that epigenetic factors might be modifying genes while leaving the genome intact. Scientists have discovered the reason why the skin on human fingers and toes shrivels up when soaked in water. 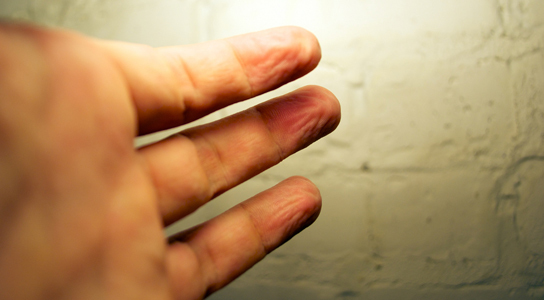 Laboratory tests confirmed that wrinkly fingers improve the grip on wet or submerged objects, working away the water like rain treads in car tires. 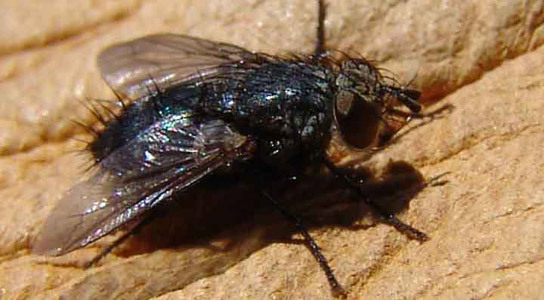 When blowflies and flesh flies settle on dead animals, they aren’t just feasting on the carrion, they are in fact sampling their DNA. Scientists have demonstrated that this DNA persists long enough to be sequenced, allowing them to gain a quick and cost-effective snapshot of mammal diversity in otherwise inaccessible rainforest environments. Scientists think that a study, which has been a cornerstone in evolutionary biology for the last five decades, could be wrong. 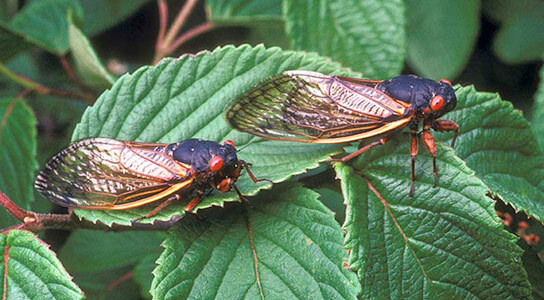 Periodical cicadas emerge in North America every 13 or 17 years. Scientists think that the cicadas’ cycles are timed to “engineer” the number of predatory birds. 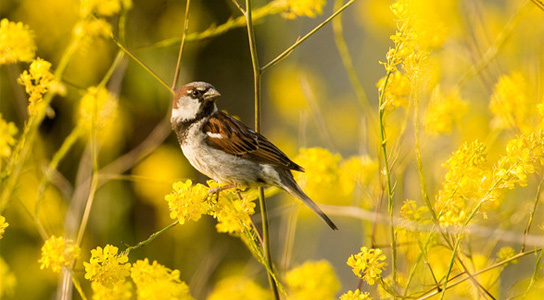 The populations of these birds drop significantly the year that cicadas emerge. 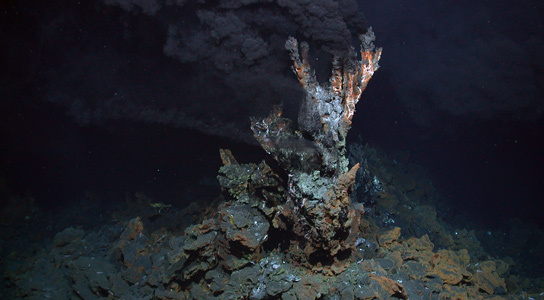 A new study indicates how the first cells might have evolved from rocks, water and hot alkaline fluid rich in hydrogen gas spewing out of deep-sea vents, and how they might have escaped their deep sea lairs.